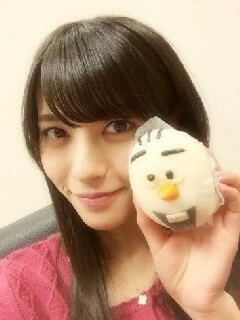 Maimi endures the cold to make a variety of radio appearances in her December 17th update “Olaf bun ♪( ´θ｀)ノ“. Full translation below. 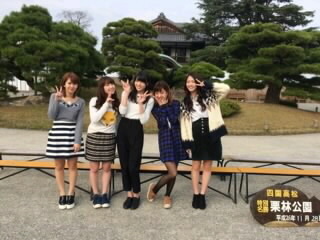 Posted on December 18, 2014, in Blog, Translations and tagged Yajima Maimi. Bookmark the permalink. Leave a comment.